The Starling Band serves the whole East Coast and beyond. 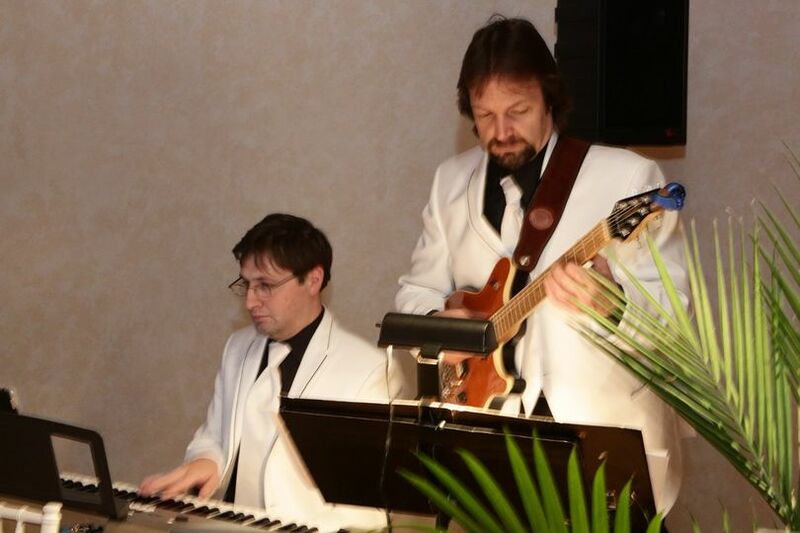 The band has extensive experience working with numerous clients on a variety of events and combines experience with their passion to deliver the best musical quality and client satisfaction. 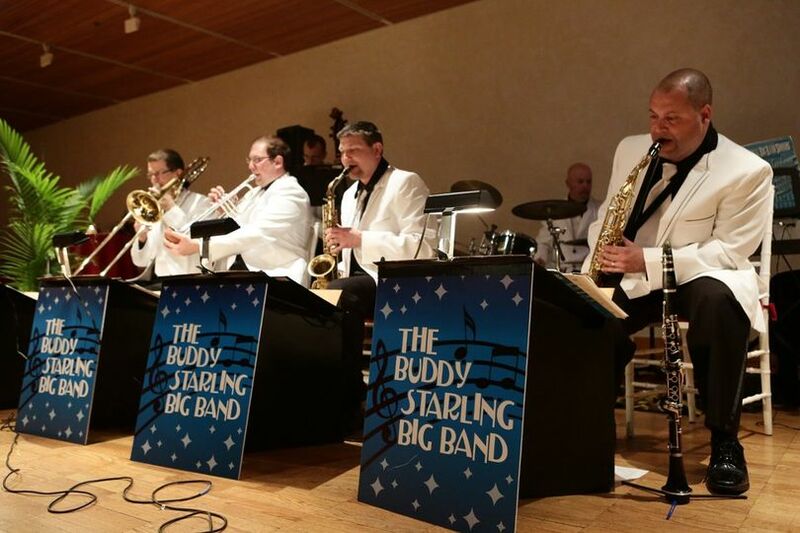 Couples and guests have greatly enjoyed the band's style and approach to their wedding entertainment, and The Starling Band is very proud to offer a 100% satisfaction guarantee. 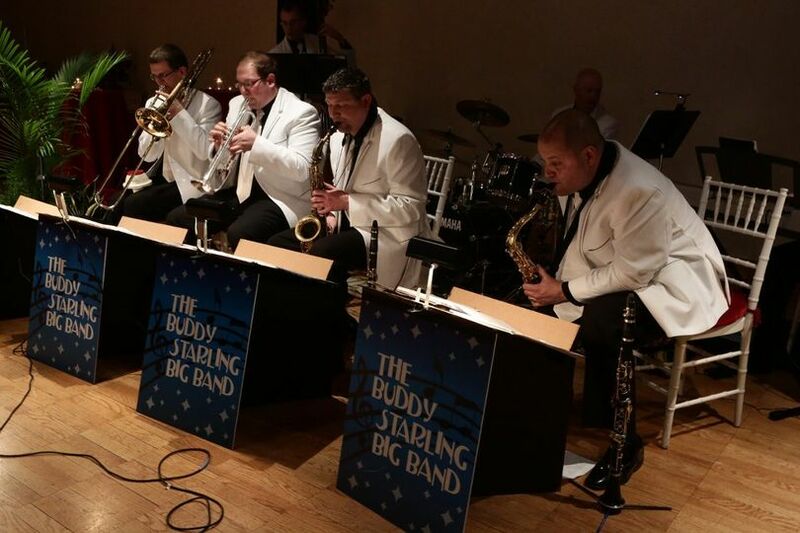 Call today and secure the band for your special day! 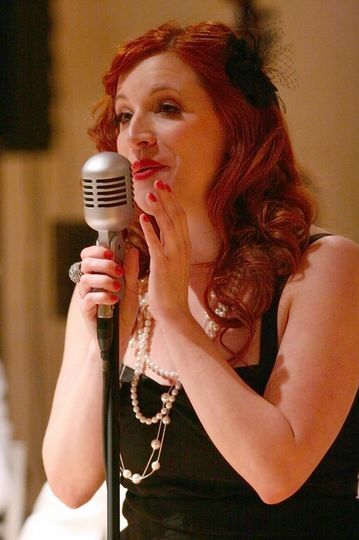 The reception package includes your cocktail hour, learning new songs, an MC, reception, music during breaks, a sound/ PA system, and complete music customization Many different size groups can be requested, from one to three musicians all the way up to ten-plus musicians because your wedding should be exactly how you have imagined it. 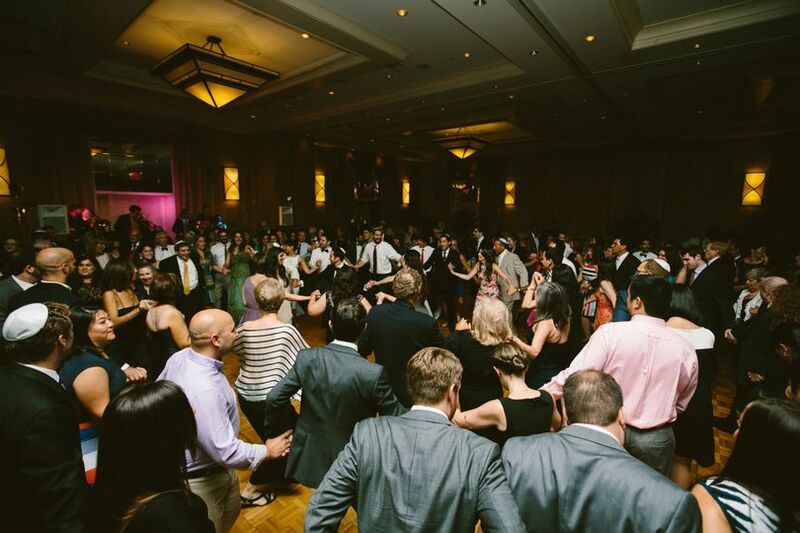 Since every celebration is unique, the Starling Band offers many different musical styles from which to choose and will work with you to program only the music you want to hear for your special celebration. The Band was an absolute hit at our wedding! We couldn't be happier with our decision to use them. They played our wedding song perfectly! They were so accommodating and willing to learn all the songs on our wish list. They absolutely nailed it! All the guests loved them! I would highly recommend them and definitely work with them again! I was beyond impressed when I first heard Bill . 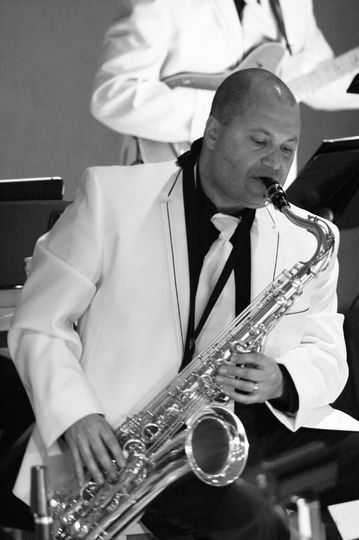 He is a consummate professional, performing the classics and show tunes on his saxophone with exquisite perfection! He is both knowledgeable and accommodating, and is completely invested in each event he entertain s. I could have listened to Bill play all evening! You’ll never want him to stop once the music begins! And if that’s not enough, you’ll be happy to know that Bill is a genuinely great guy! Don’t know why anyone would need to look any further for a saxophone entertainer . I would recommend Bill wholeheartedly to anyone looking for class A entertainer! We had The Starling Band play as part of our annual school carnival. They were amazing! We heard many great comments and had many people enquiring about them. We usually have a fixed set of bands that play at the carnival and shook up the lineup this year. We are really pleased with what we have found in the The Starling Band. The Starling Big Band is absolutely fantastic. Bill, the band leader, is wonderful to work with and the entire band just sounds amazing! 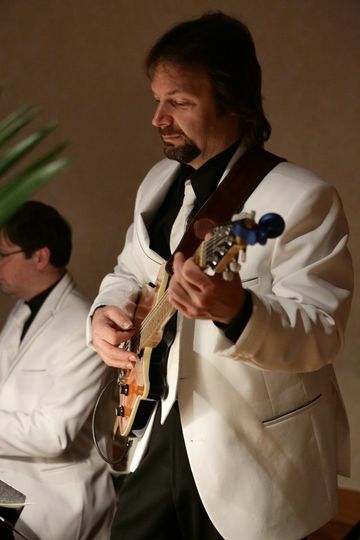 Bill will work with you from start to finish to make sure every little detail about the music at your wedding or event is an amazing success. 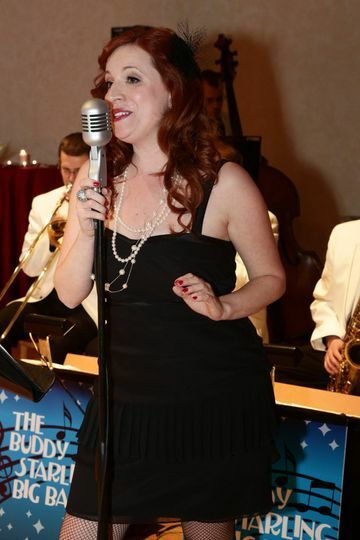 As an event planning professional, I have worked with many a bands over the years. 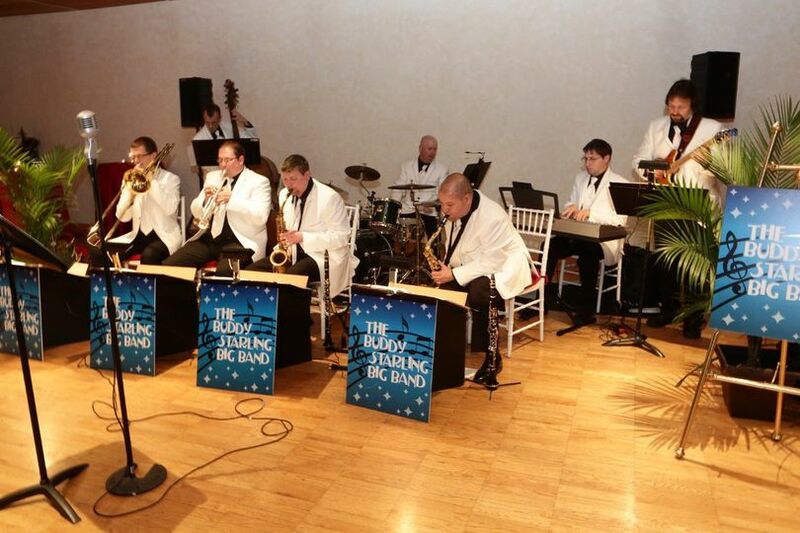 I always look forward to working with Bill and The Starling Big Band and everyone that hires them LOVES them!